37 Great Pines Circle Farmington, NH. 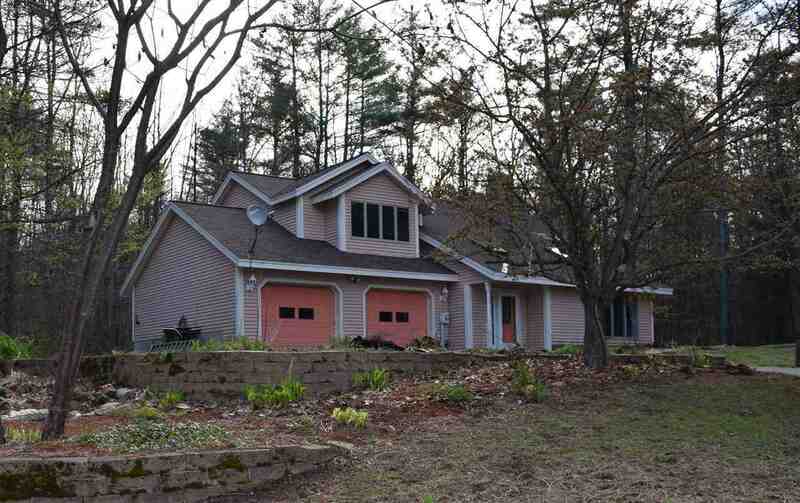 | MLS# 4741658 | Homes for sale in nh, BobbyVan Realty can help you find homes in NH & Mass, information about the New Hampshire & Massachusetts real estate market. Wonderful, three bedroom home with radiant heat on first floor, updated modern kitchen cabinets,Smooth surface counter tops, attached over sized 2 car garage in exclusive private neighborhood. Great lot, large driveway for extra car and toy parking. Cathedral ceiling in living room, eat in kitchen, large bedrooms, and concrete insulated walls on first floor. Come see if this is the right home for you. Lovely Babling Brook flowing along side the private back yard.